Twenty minutes later, Vincent finally arrived at the rally point. He was wearing the face mask. The inner layer scanned his face using microsensors. The outer layer took the data and randomly changed some elements, presenting a different face to the world. The other killers were already there. Thunder grumbled across the sky. Rain fell in thick sleets, drenching his face but sliding off the nanofibres in his clothes and shoes. I’m at the rally point. Everybody’s here. Where’s the SDU? “It kept sending me round and round in circles,” Bobby groused. It wasn’t a total lie. Vincent was searching for signs of the SDU. He saw nothing. Max shook his head. His eyes were still glassy. He must have taken another snort. “Come on, let’s go,” Max said. Kowloon Edge Cafe was the most distinctive building on the block. Against a row of faded reds and greys, it was the only patch painted in black and saffron. 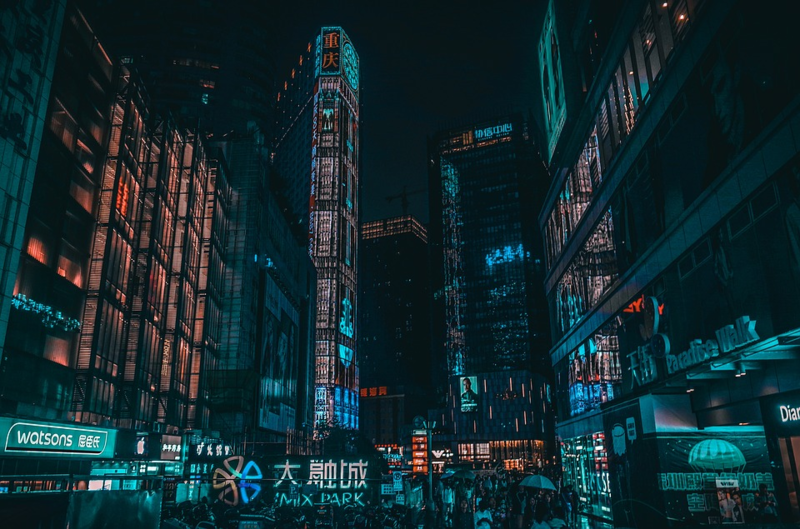 The block stood in the shadow of the Kowloon Arcology, a strange amalgamation of concrete and metal blocks fused into an oddly coherent whole. Thick dark clouds gathered overhead. A message from the Hong Kong Observatory appeared in his eyes: a thunderstorm was expected within the hour. He parked his motortrike in front of the cafe. As he pulled off his helmet a trace of ash graced his nostrils. The signs on the doors and windows promised cheap rates, fast Internet speeds and ‘secure browsing’. The last was an underworld promise to breach the Great Firewall. The price of access was just thirty Hong Kong dollars an hour, and a payload of malware to capture your online and cybernetic data for the highest bidder. Bobby’s first job was to refresh and randomise the viral cocktail every couple of hours, and Vincent’s first task was to pass on the compromised data to Cybercrime. The door sign said ‘closed’, the smarttint windows were set to maximum opacity, but strips of light peeked through the gaps around the door. Bobby pushed the door open. 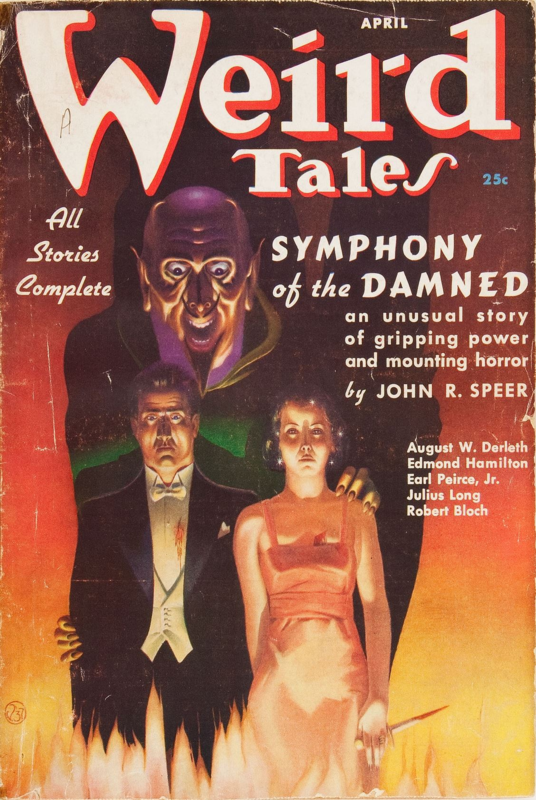 When one thinks of horror in the pulp age, the figure of H P Lovecraft inevitably comes to mind. A doyen in the then-emerging field of weird fiction, he conceived of many modern horror tropes, and through his prodigious works brought to life the genre of cosmic horror. But another pulp giant also contributed immensely to the horror and weird fiction: Robert E Howard. Hailed as literary geniuses and masters of the craft, Howard and Lovecraft were contemporaries who contributed to some of the same publications. They struck up a correspondence, discussing everything from politics to religion to writing, and exchanged ideas and themes which echo on in their works. Indeed, Howard set some of his horror stories within the Cthulhu Mythos, such as The Fire of Ashurbanipal. Despite that, however, both men brought radically different worldviews to their writing. 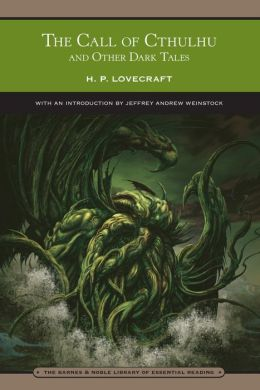 Lovecraft writes of the insignificance of man in an indifferent cosmos populated by unfathomable beings of immense powers, knowledge of which would surely shatter the mortal mind; Howard believes in a moral universe, where the strong, courageous and virtuous prevail over even the deadliest and foulest of eldritch abominations.